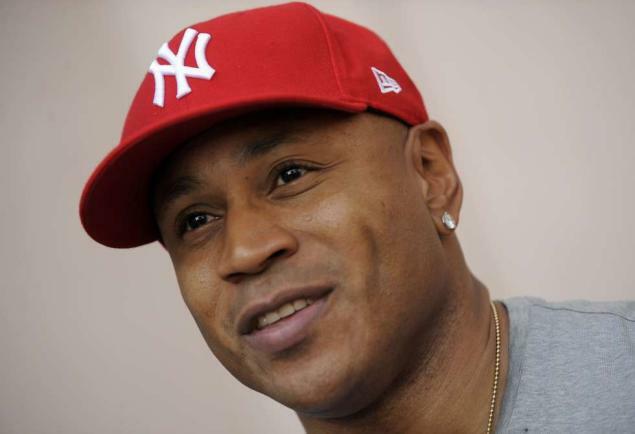 LL Cool J Beats Up A Burgler In His House! 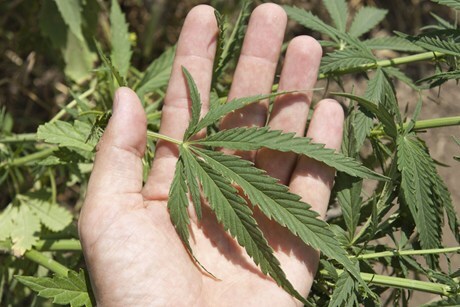 Pennsylvania Man Steals Weed And You Wouldn’t Guess From Where? !